Kenya is an undoubtedly gorgeous African country. Many dream of tropical weather, white sandy beaches and lazy afternoons out in the sun enjoying a cold beer and looking out into an amazing landscape. These are some of the best things that can be found in Kenya. In fact, Kenyans are so bold as to say it is the most beautiful country in the continent despite the many misconceptions about our beloved Motherland. 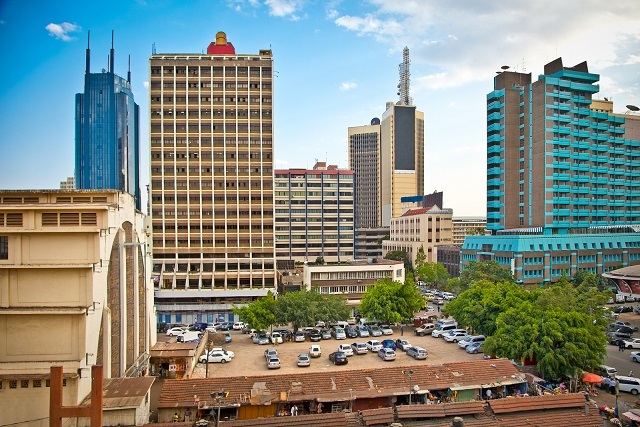 Did you know that Nairobi was named the most ‘Intelligent City in Africa’? Kenya’s capital is one of the most developed cities on the continent when it comes to infrastructure. We are home to Mpesa, Safaricoms flagship mobile money transfer system that has gained worldwide recognition for its efficiency and actual usefulness to both locals and internationals. The roads could be better, the housing is superb and the city is a 24/7 business hub that has something for everyone. 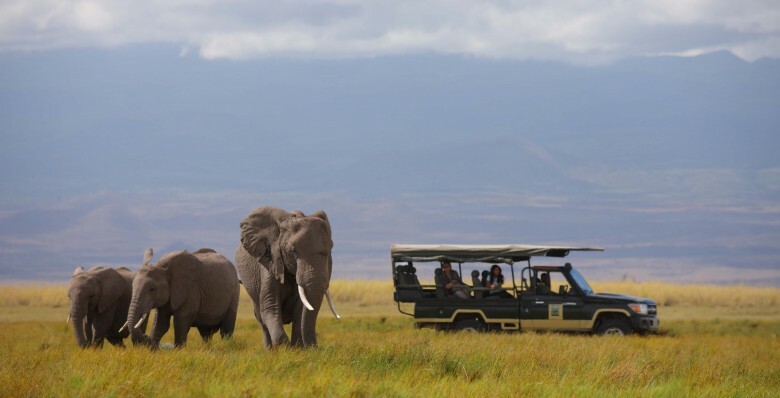 There is a reason as to why Kenya is the unofficial ‘African Safari Central’. We have it all, from the Big Five, to lesser creatures that can only be found in this part of the world. Our plains and conservancies are home to some of the most exotic and breathtaking wildlife you will ever see. The best part is that with our beautifully formulated safari packages, you can actual see these animals in their natural habitat. You can even touch, feed and ride them if you know where to go. From balloon safaris that will give you the most gorgeous bird’s eye view of the plains and actual game drives that will bring you so close to the wildlife that the hair on the back of your neck will stand, Kenyan Safaris will simply have you screaming your heart out. You can combine an unforgettable balloon ride with an absolutely picturesque game drive at the same time. 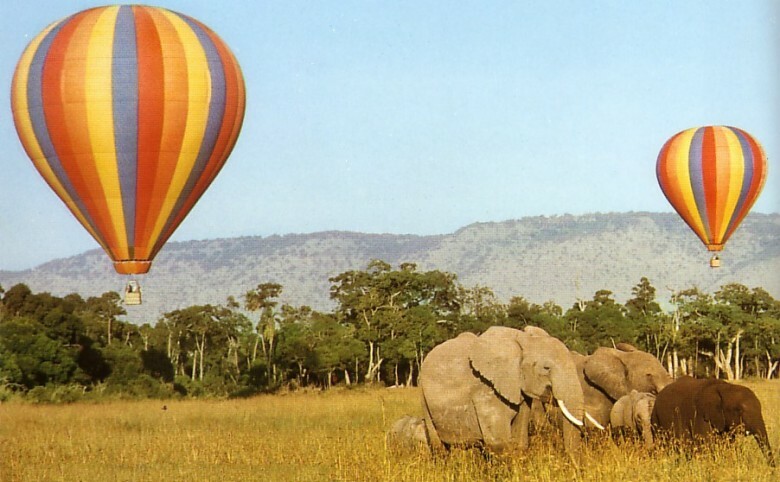 In the Maasai Mara, you can take a breathtaking balloon ride over the most beautiful, wildlife riddled landscape in Africa. There is really no point to having gorgeous weather that allows for beautiful star-lit nights if you can’t see them. 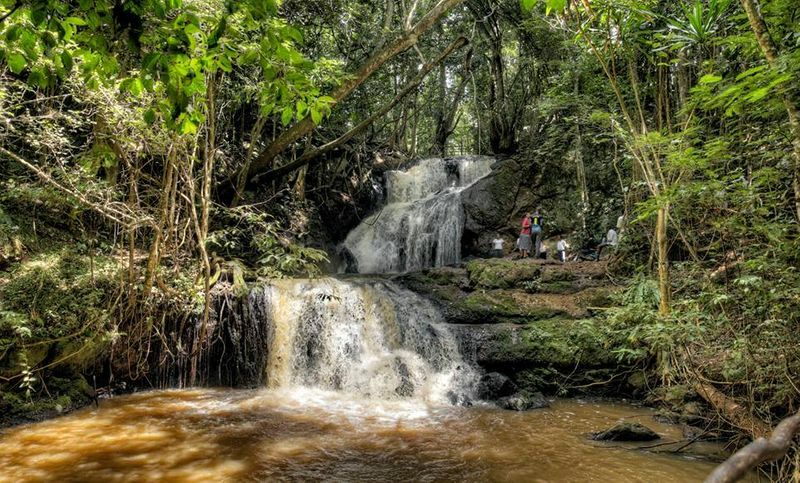 That is why Kenya is highly proud of our gorgeous camping sites. Not only will you enjoy a cool evening in the African bush but you will also get to sit back, sojourn with nature and actually count the stars. Not only are our lodges exceptionally beautiful and luxuriously decorated, they are also situated in the most ‘Safari-centric’ locations in the country. If you want to experience wild Kenya without extracting yourself too far from the luxuries and comforts that city life brings, you simply must visit one of our beautiful lodges. Some of us are just not build for the wild; and that is perfectly fine. 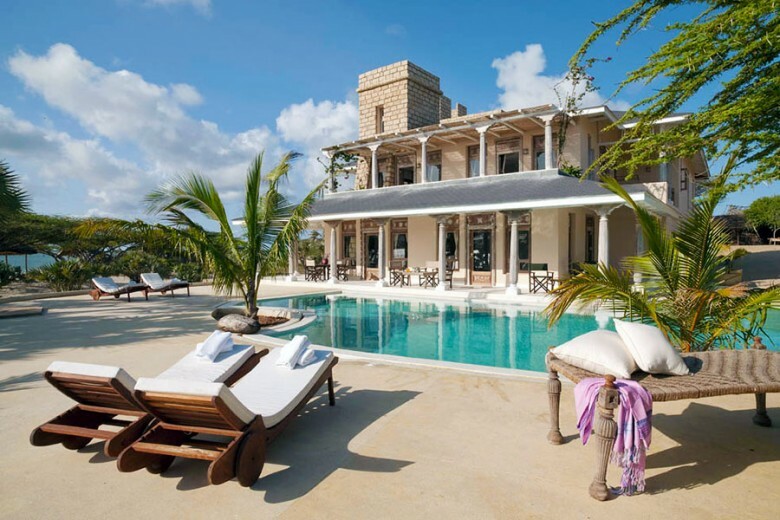 For these people, Kenya has an assortment of gorgeous 5 star hotels that will be your home away from home. From Hemingway’s, to Sarova, The Majlis, Nairobi Hilton, Serena hotels and a host of many others, our hotels are of the highest possible world standards. Check out the best luxury hotels in Nairobi. Imagine over 2 million animals moving from one national park to another in search of greener pastures. 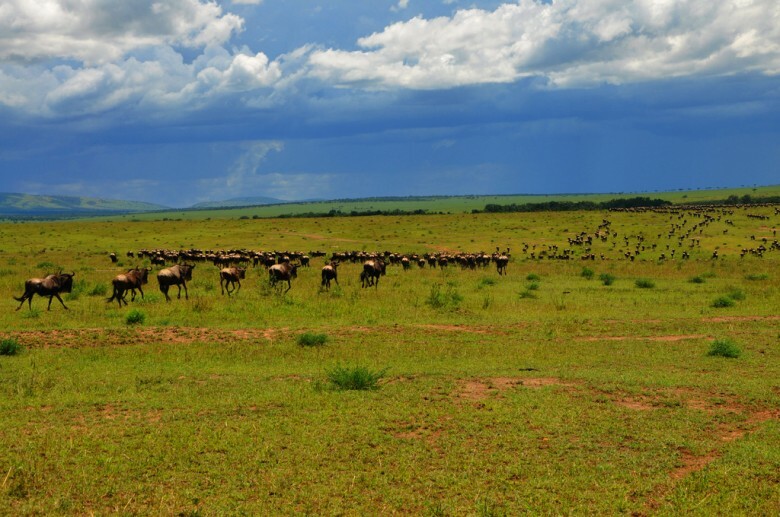 The Great Wildebeest Migration which takes place between Serengeti in Tanzania and Maasai Mara in Kenya has been dubbed one of the “7 New Wonders of the World”. This is a sight to behold. And where else can you see this other than in the Maasai Mara in Kenya? From the Mara Plains to the Serengeti that straddle Kenya and Tanzania, our grasslands are simply breathtaking. But, you are not here to see the grass and spaced acacia trees, you are here to see the exotic wildlife that strives here. Zebras, gazelles, cheetahs, lions and a host of other wild animals indigenous to this part of the continent can all be found in these beautiful plains. Bring your camera and go wild, literally. 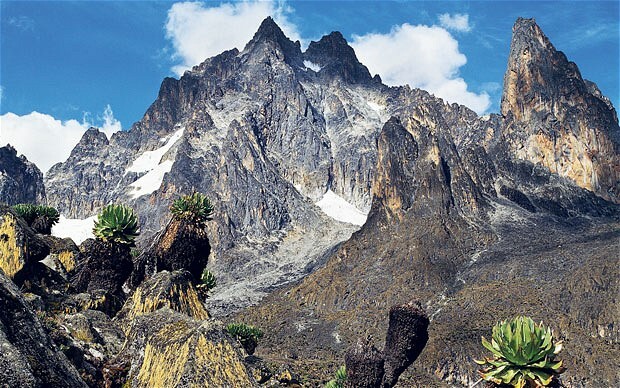 If you are a mountaineer, then you will be glad to hear that Africa’s second highest peak lies in the middle of Kenya. Mt. 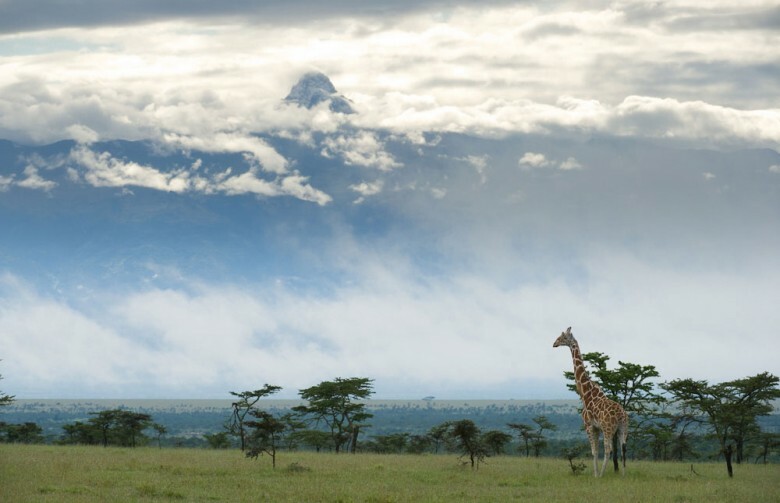 Kenya is not only beautiful, she is rugged, challenging, and stands tall above all others (except Kilimanjaro). But what Kilimanjaro has in height over Mt. Kenya is nullified by the sheer fact that Nelion and Batian (highest peaks on Mt.Kenya) will take guts, skill and top notch training to scale. That and the fact that you can practically see the whole country from up there (at least as far as your eyes can see and the clouds will let you). This is the very first thing people consider when planning a vacation; the kind of weather their desired destination has. 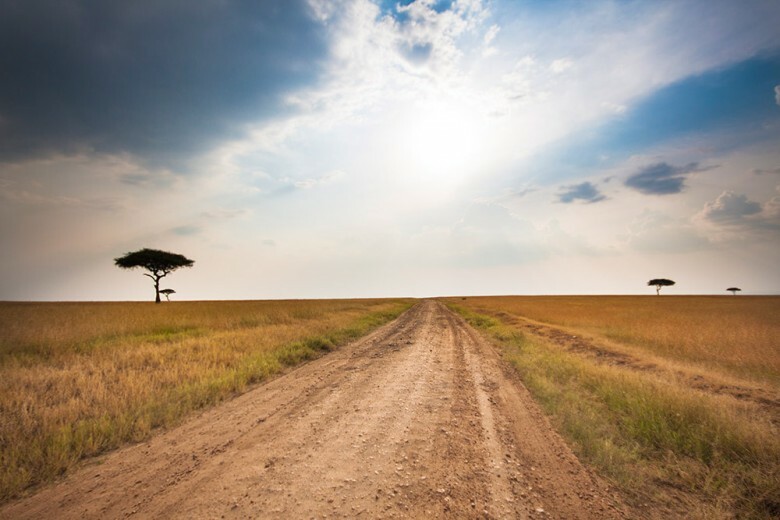 Kenya enjoys beautiful tropical weather with long sun filled days and gorgeous star lit nights and just enough rain to make a huge chunk of the country absolutely lush and just right for a gorgeous landscape portrait. Africans are a generally friendly people. Kenyans embody this culture to the fullest. Our people are almost always ready to help out, be it with directions to the nearest bar or with translations from Kiswahili (the National language) to English. This is probably due to the fact that Kenyans are a generally friendly people; that and the fact that they absolutely love foreigners. You will get the most gracious of service when you stay at our local hotels, lodges and camps. Every request will be met with a smile and beautiful grace (remember to tip). We are extremely fond of foreigners. All you have to do is ask. The island life awaits you as soon as you land in Mombasa. 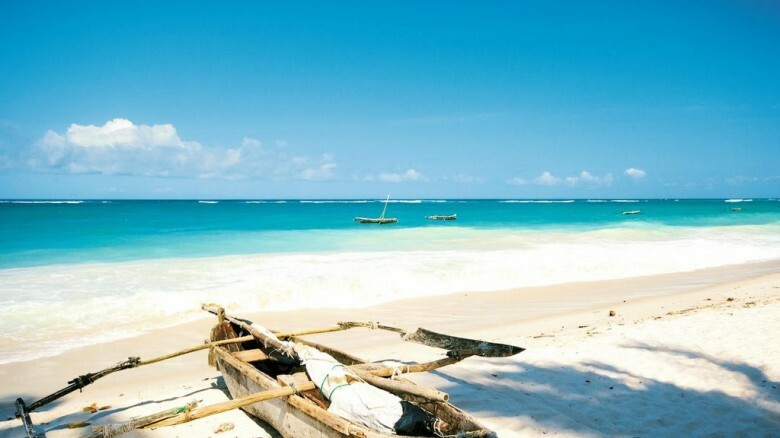 In the Kenyan coast, there is a host of beautiful Indian Ocean islands that will not only take your breath away with the sheer beauty of the landscape, but with the kind of laid back lifestyle and weather found here. 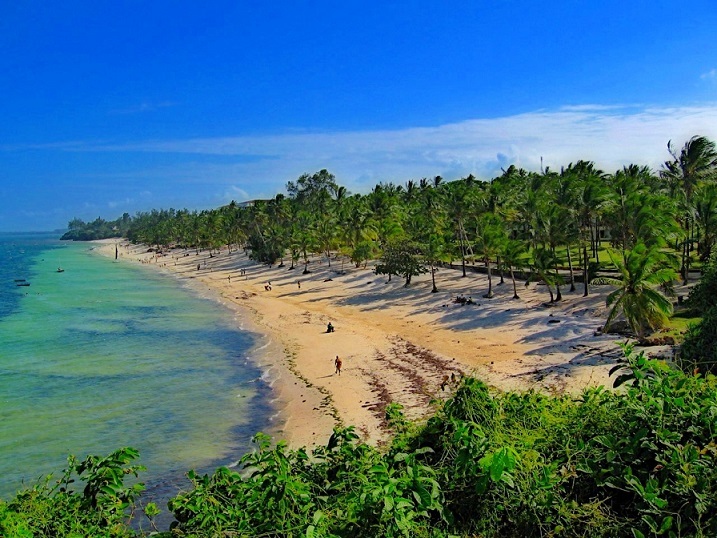 If you want to walk around bare-chested, swim with the dolphins in the ocean and drink coconut filled drinks for days on end while taking in the beautiful coastal sunsets and enjoying the cool breeze that comes with them, then Mombasa and Lamu are the places to be. 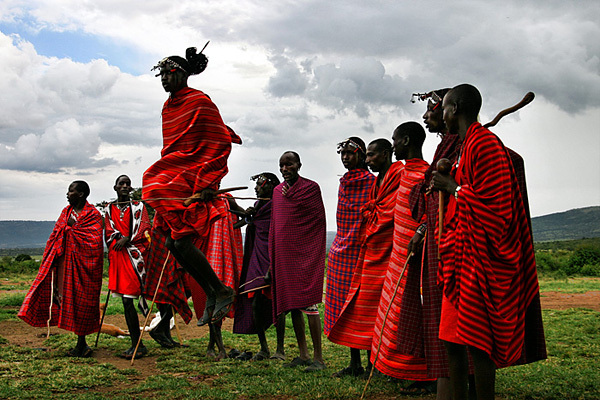 Depending on how you do your math, Kenya has between 40 and 70 distinct ethnic groups. This makes for an interesting blend of people. Considering the fact that many of these groups inter-marry, you will actually find Kenyans who speak nothing but Swahili and English. Some of them actually only speak English. Whatever the case, this ethnic diversity makes for an interesting country. From about 7 million Kikuyu to an almost extinct 500 El Molo, Kenya will awe as much as it will shock you. 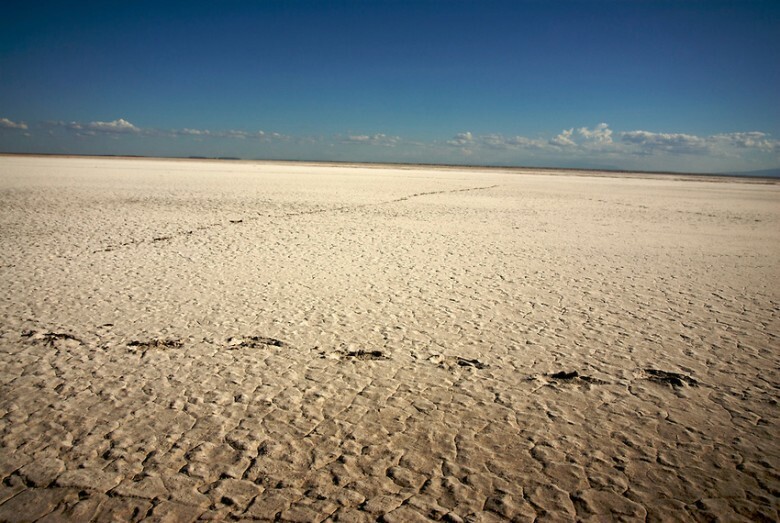 Chalbi Desert is the only area that can truly be classified as a desert in Kenya. But as far as dry arid lands go, Kenya has plenty of those, and every single one of them has something to offer. From beautiful horseback safaris in Samburu to Camel back safaris in North Eastern, Kenya thrills as much as it scorches. 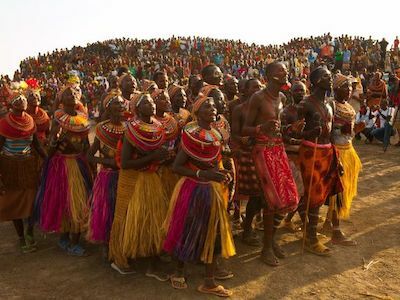 Kenya is much more than just Mombasa and Lamu. There is an entire country inland that will take your breath away. From Eldoret to Kakamega, Kisumu and Kericho, Kenya has scenery that knows no bounds. With the global climate and conservation efforts going down the drain, Kenya is one of the countries that still cares for her, and really the World’s environment. We have well over 60 conservancies in the country that ensure no human interference with natural animal habitats. KWS (Kenya Wildlife Service) has done a great job of ensuring that our National Parks remain as some of the best in the world. Nairobi has some of the best roads in Africa. Electricity, high-speed internet, 24 hour establishments and a forward moving economy, Kenya is slowly but surely moving into the ‘2nd World Rank’ with a keen eye on being a ‘1st World Country’ in just a few decades to come. Being one of the most up and coming countries on the continent, Kenya has a great deal of business opportunities to be explored. The technological industry in particular is very vibrant and full of great opportunities for those who know how to make good use of it. Vision 2030, a project set to place Kenya squarely in the techosphere is one of the most ambitious, yet on track, undertakings in Africa. Go ahead, slot in Kenya as a destination in your next vacation calendar. We guarantee that you will not regret it. It is a true hotbed of vibrant beauty! God bless our mother land Kenya. Kenia, wath a beautiful country , with lovely Peaple,my second home. what a beautiful country with the largest lake in Africa. In addition, it’s the largest tropical lake in the world, and the planet’s second largest freshwater lake. We also got the World’s largest desert lake, Lake Turkana. Someone earlier on called it Jade Sea just as they succeeded in naming Lake Sango as Victoria. They also had their way in renaming Nyandarua Mountains as the Aberdares. We held our ground and retained Mt. Kirinyaga that gave the rise to the name of this beautiful nation, Mt. Kenya. Please leave your comment…a lot is being said bt i dont forget da peace we have compared to other countries were it nt alshabab interferance we a positively peaceful. Don forget kind of food found in kenya;ugali,fresh meat&chicken,fish,local prepared like mokimo,mursik,muthokoi en many mo wich u must enjoy wen u land in kenya. Very true and many thanks for a beautiful write up. How I wish our economy enabled everyone to afford at least once in their lives, a Safari far from home. We can’t forget that as we pride as being one of the prettiest lands in Africa if not in the world, we must think about how we handle our waste – its pathetic at the moment and no one wants to see the back streets! Poaching and many other anthropogenic activities are fast tearing apart this rich heritage. We must have affirmative actions from the Government, every citizen and the world over. This wealth is not ours alone. Its everyone’s in the world. We are just its custodians. Don’t forget about the outstanding Great Rift Valley. And don’t we lay claim to Lake Victoria (up to Migingo anyway)?